DiceKeys has only one job: To create the most cryptographically secure Bitcoin private keys possible. To achieve this the user must have casino grade dice which they would roll in real life, they should roll the dice so they bounce off a wall to ensure pure randomness. 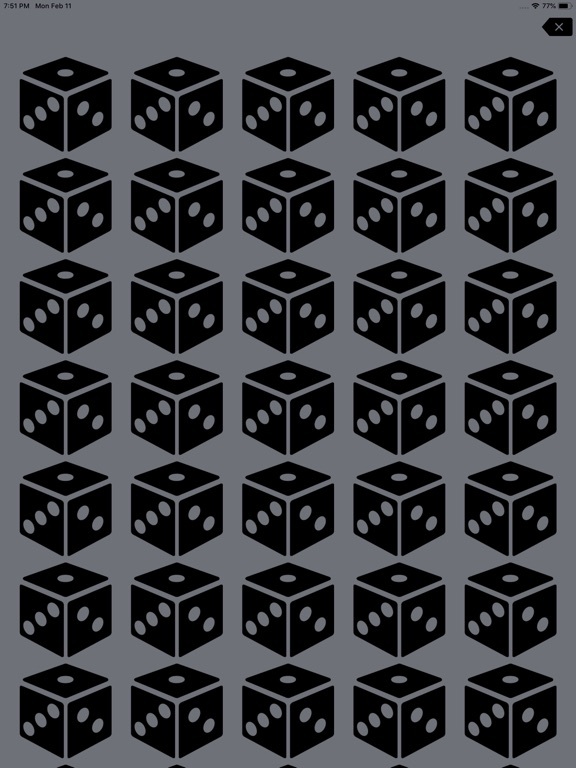 Once the dice are rolled, the user should read the dice from left to right and tap the dice in DiceKeys so that the dice values are input exactly as they appear, from left to right. What does this achieve? 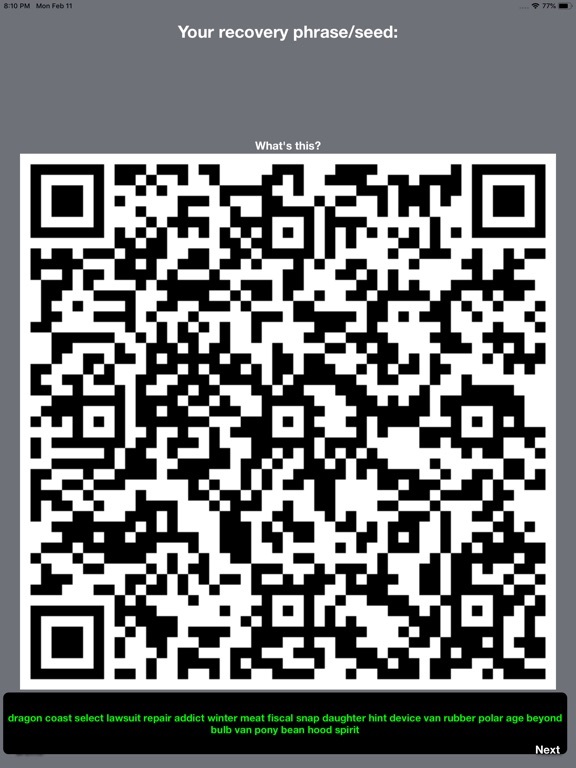 This achieves a large amount of pure mathematical randomness and is suitable for creating a master key with to produce a recovery phrase which we can derive an infinite amount of Bitcoin private keys and addresses from. 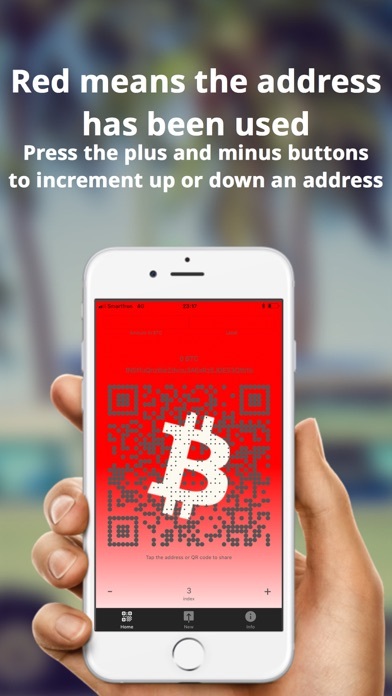 The recovery phrase uses is compatible with BIP39, BIP44, BIP84, electrum, coldcard wallet, Bitcoin core and the vast majority of bitcoin hardware wallets. 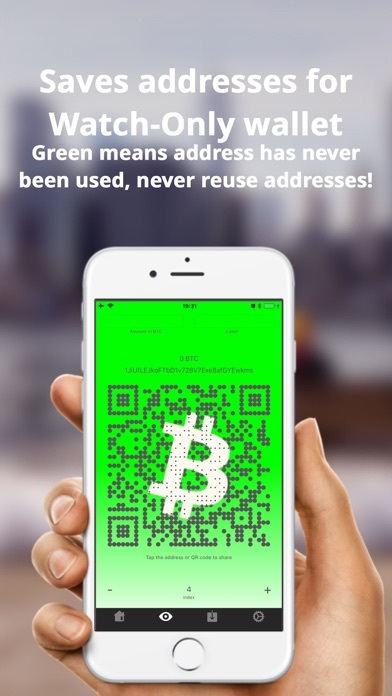 The user can go to https://iancoleman.io/bip39/ to test they recovery phrase, private key, address, and XPUB for themselves. The app has been tested with real funds and works. 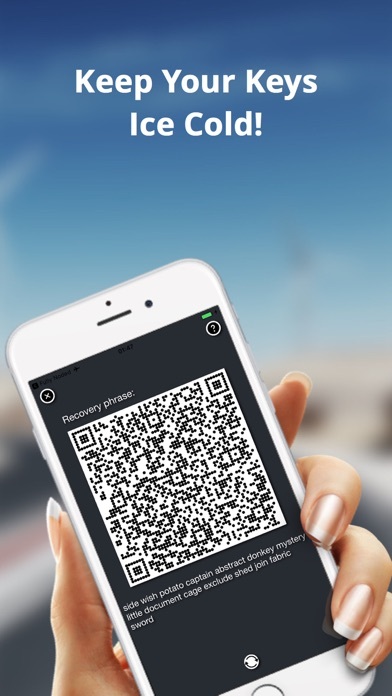 The app does nothing except display the seed, the 0 index WIF, the 0 index address, the 0 index public key and the extended public key in text and QR Code format so that users ca easily scan the QR codes for storage on an offline dedicated device. The app is only possible to be used offline with no wifi or cellular connection. 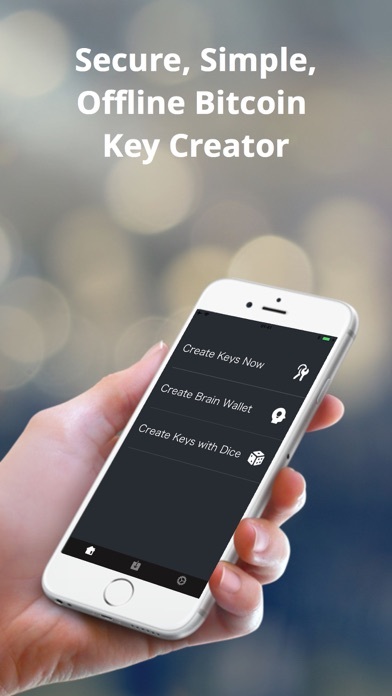 DiceKeys is for anyone who wants to create a personal cold storage system on as simple an app as possible that is open sourced and easy for even non technical people to read the code to see whats happening. In a nutshell the dice values are converted to actual bits. 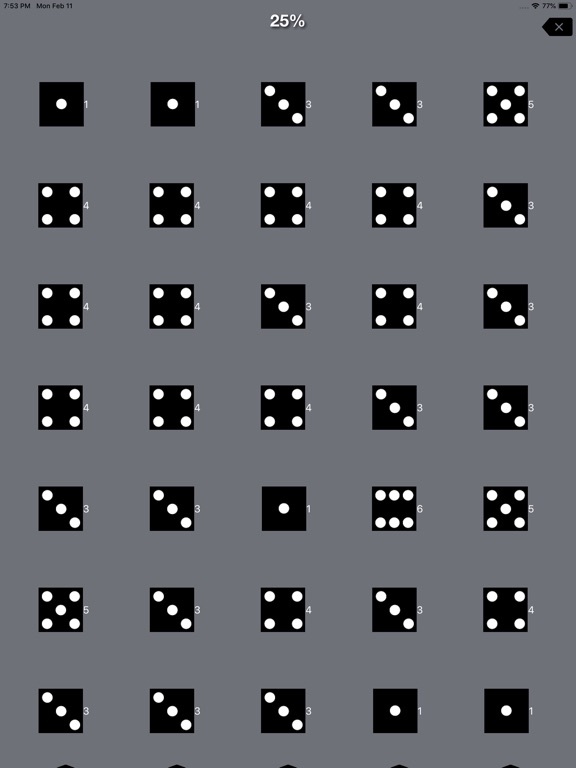 Dice value 1 is set to "00", dice value 2 is set to "01", dice value 3 is set to "10", dice value 4 is set to "11", dice value 5 is set to "0", and dice value 6 is set to "1". The bits are concatenated after each roll. Once we have 256 bits worth of dice rolls the bits are then parsed and converted to actual bits in data format. That data is then sent to a CoreBitcoin function which puts the data from the dice rolls into a SHA256 function. From that SHA256 function we are guaranteed to get 256 bit master key which gives us our recovery phrase, and extended keys. All of this happens locally on your device and NOTHING IS EVER SAVED. The app was built as simple as possible and is open sourced. The user has the option in the beginning to add a passphrase to encrypt the recovery phrase so that it acts as a dual factor password. It is only recommended to do so if the user is extremely confident they will never forget the password, the user should write the password down and save it in multiple places. If the user is not confident they can remember the passphrase then simply press cancel when prompted for a passphrase and no password will be required. 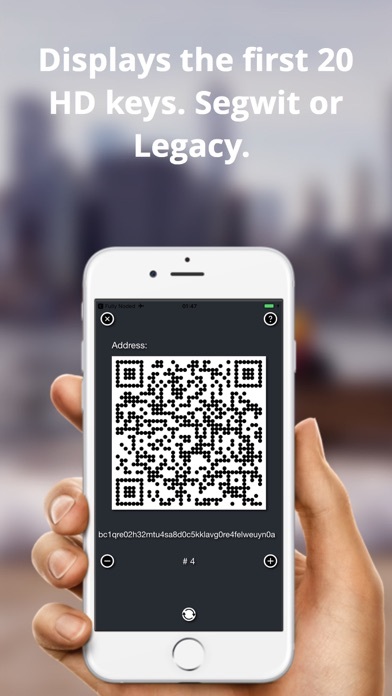 DiceKeys recovery phrase is compatible with the majority of Bitcoin wallet software and can be imported into them as such. DiceKeys follows the BIP44 derivation scheme which is the industry standard. DiceKey is 100% open sourced and designed to be simple as possible, the code is readable and somewhat understandable even to non technical individuals.